Toyota too is getting ready for the festive season with the launch of the Limited Edition Etios Liva. The prices start at Rs 6.50 Lakh for Petrol and Rs 7.65 Lakh for Diesel variant (Ex Showroom Delhi). 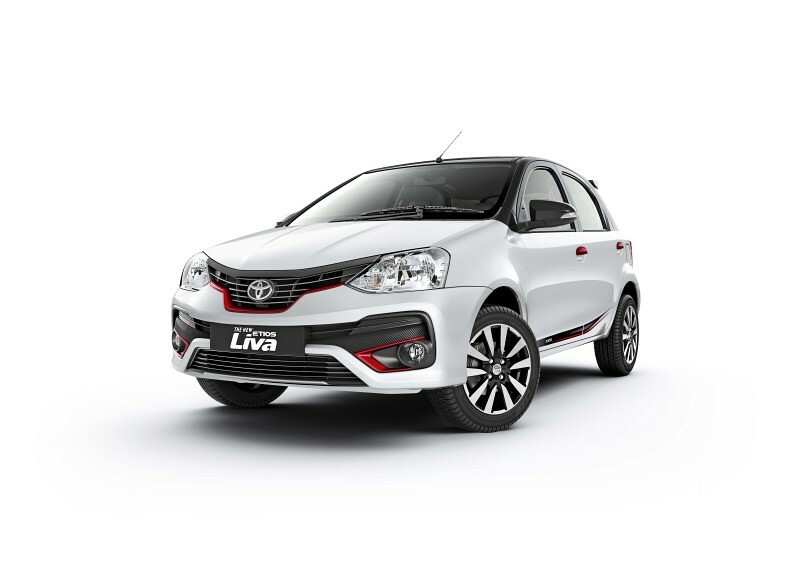 The Limited Edition Etios Liva would be available in both Petrol and Diesel versions as the VX and VXD trims. 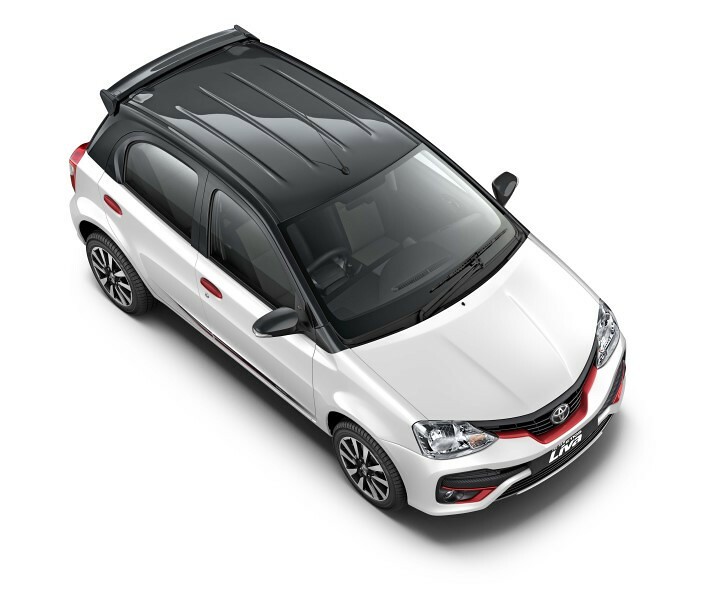 The Special Edition Etios Liva will be available on one exterior color ‘Super White’ with a host of special add-ons such as the Sporty Red & Black Dual-Tone Grille, Red Front Fog Bezel, Red Door Handles, Red Garnish on Boot and Decals on the sides, Premium Black Interiors with Red accents, Red Accents on Gear Knob and AC Vent, 6.8” Touchscreen Audio & Reverse Camera. In terms of safety the Etios Liva comes with Dual Front SRS Airbags, Anti-Lock Braking System (ABS) with Electronic Brake-force Distribution (EBD) across all grades & model, Front Seat Belts with Pre Tensioner & Force Limiter, Isofix Child Seat Locks for all models and all grades. 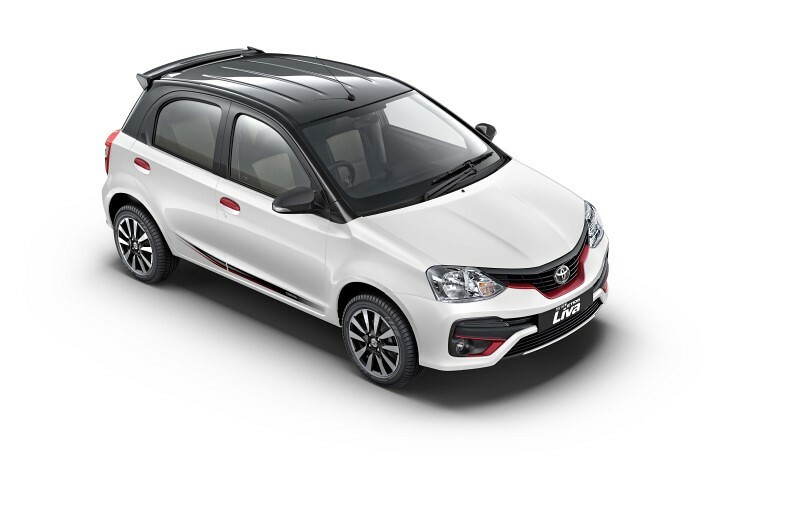 Technically the Special Edition Etios Liva remains unchanged with the Petrol version getting powered by the 1.2 liter engine making 80 PS of power and 104 Nm of torque while the Diesel version gets its power from the 1.4 liter motor making 68 PS of power and 170 Nm of torque. Both engines come mated to a 5 speed manual transmission.